Gionee is all set to launched a new smartphone under its Slim series of smartphones called Gionee Elife S6. Gionee launched the Gionee Elife S7 in India in April. Last month the company launched its flagship smartphone Elife E8 in India. 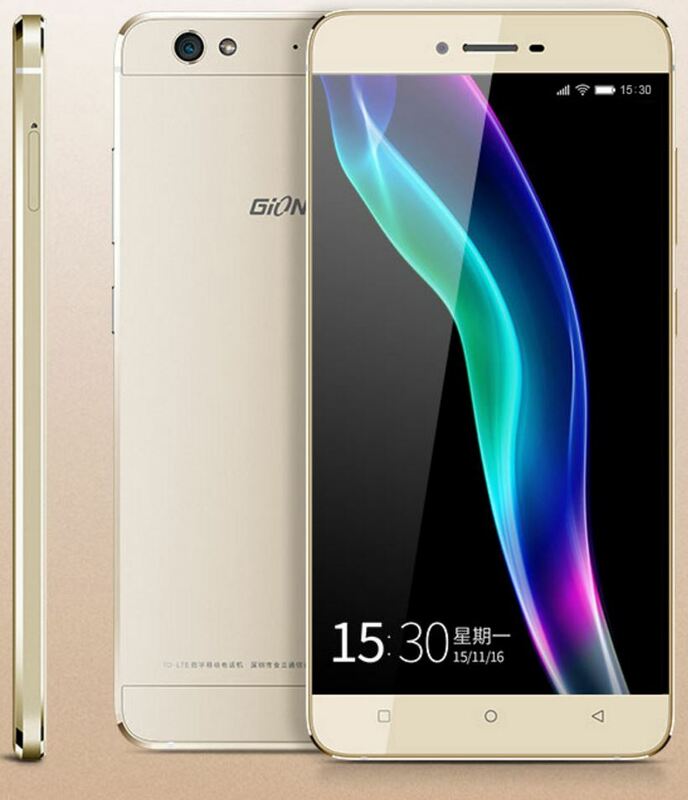 Now the company is gearing up to launched yet another smartphone, the Gionee Elife S6. The smartphone will be available in both Gold and Platinum colours and will be available in China starting from 22nd November at a price of Around Rs.18000.